After a protracted intra–White House battle, White House senior adviser Jared Kushner’s temporary security status has been downgraded, Politico reported on Tuesday. All other White House staffers with interim security clearances who have access to top-secret information met the same fate. Specifically, Kushner and the others were demoted from a Top Secret/SCI–level clearance to merely “secret.” This means that he will no longer be able to view highly classified documents like the Presidential Daily Brief. 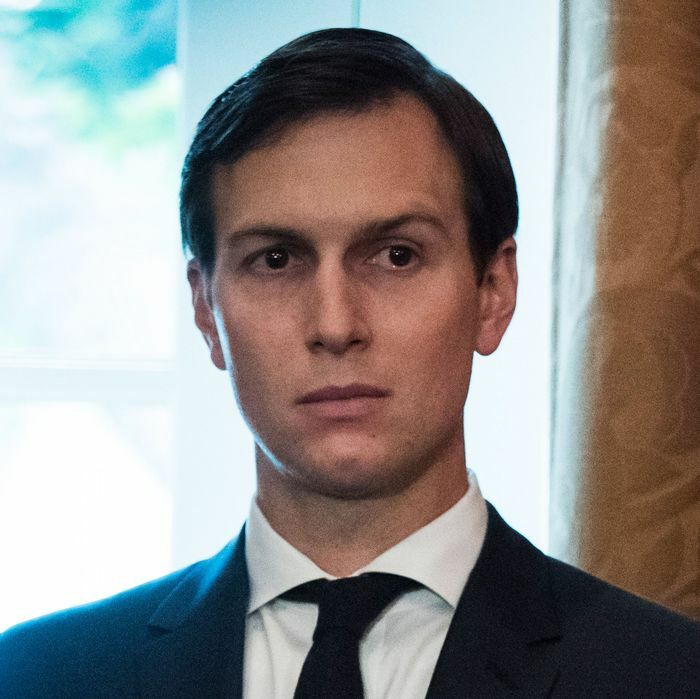 And it will probably mean that Kushner’s comically dizzying set of responsibilities, which has variously included diplomatic relations with Mexico, criminal-justice reform, and — if he has time — peace in the Middle East, are likely to shrink. White House chief of staff John Kelly is in the process of overhauling the security-clearance process at the White House, which he vowed to do after White House staff secretary Rob Porter was forced out amid accusations that he had abused two ex-wives. Porter was operating on a temporary security clearance, and there were fears that other staffers with skeletons in their closets could be susceptible to blackmail. Kushner reportedly pushed back against Kelly, but with his father-in-law deciding to stay out of the matter, the chief of staff had the last word.